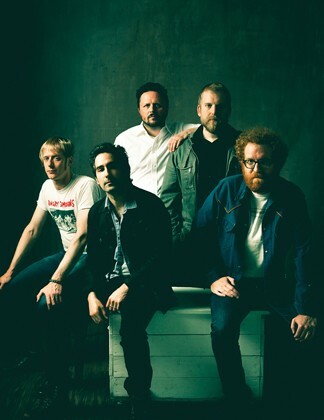 The literature-loving, Dylan-esque songwriter discussed Blitzen Trapper’s new record, diverse audience, Portlandia and the truth behind their heavy metal-sounding name. 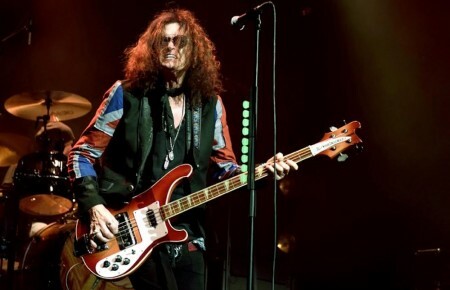 Pulse: What are the major differences between the live-sounding All Across This Land and your previous studio record, VII? Earley: VII was more experimental and the songs were written over a long period of time. It was harder to get them to go together so it was sort of a pastiche. The new record is a return to classic BT like American Goldwing where the songs were all written together. It’s more cohesive and the expectations are really simple: it’s very much a snapshot of our live show. Is there a nostalgia theme on your new record? At times it is nostalgic. My song-writing is very narrative with a lot of story-based songs that look back [on my life]. It’s about growing up playing music, becoming a band and the touring we do now. So it really expands upon my whole life of playing music. This one also had a lot of elements of the music I listened to when I was younger. You started out as a prog-rock band in 2000. How have you evolved from that “drunken scarecrow” sound? We were an experimental art band called Garmonbozia [until 2003] but there weren’t many songs involved. We were just having fun in the good ol’ days of Portland. We didn’t really start touring until 2007’s Wild Mountain Nation got picked up. Our sound evolved as we toured. Now I make records with live shows in mind instead of just messing around in the studio. Did you really get the name Blitzen Trapper from a twelve year-old girl who drew pictures of reindeer, like Blitzen, on her Trapper Keeper binder? That’s one of the stories I made up for journalists. 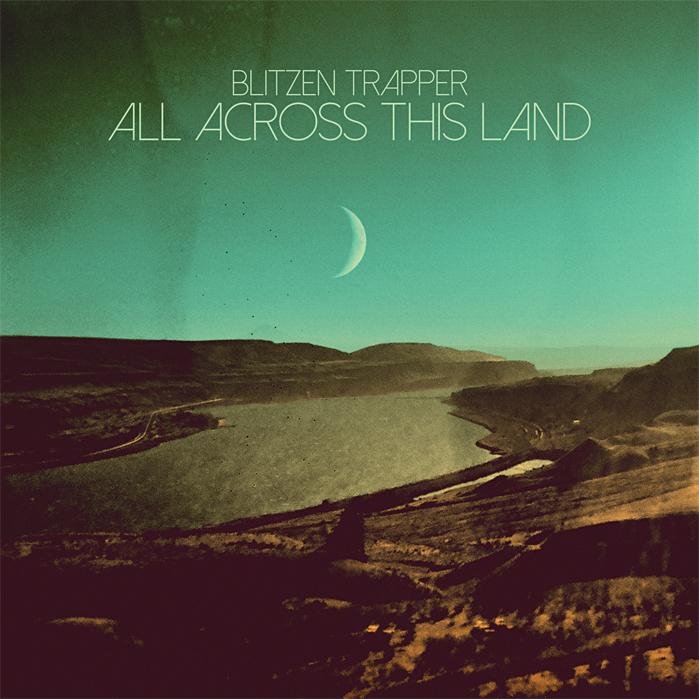 (laughing) I just liked the way Blitzen Trapper sounded. I don’t even know why I made it up. 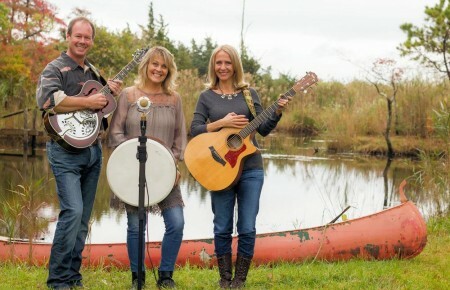 You’ve said some fans prefer the indie-folk sound of your records to the live rock band. What are your audiences like now? We tend to cover all of the bases live now. We definitely rock hard and then, when we get quiet, we get real quiet. So it’ll be just me and a guitar for some time. It definitely spans the whole range. Honestly, our crowd is pretty normal. In the early days there were a lot of hipster buzz band-type people but now it’s all kinds: college girls who are into the folk music, older dudes who are into classic rock and a lot of blue collar people with families. You often refer to the “good ol’ days” in Portland. Do you watch the IFC comedy series Portlandia? No. (laughing) The Portland you see in that show is the new thing—and it’s really weird to me. Now it has a lot of traffic, everything’s expensive and probably 55-60% are Californians. The Portland that Blitzen Trapper came out of is gone. 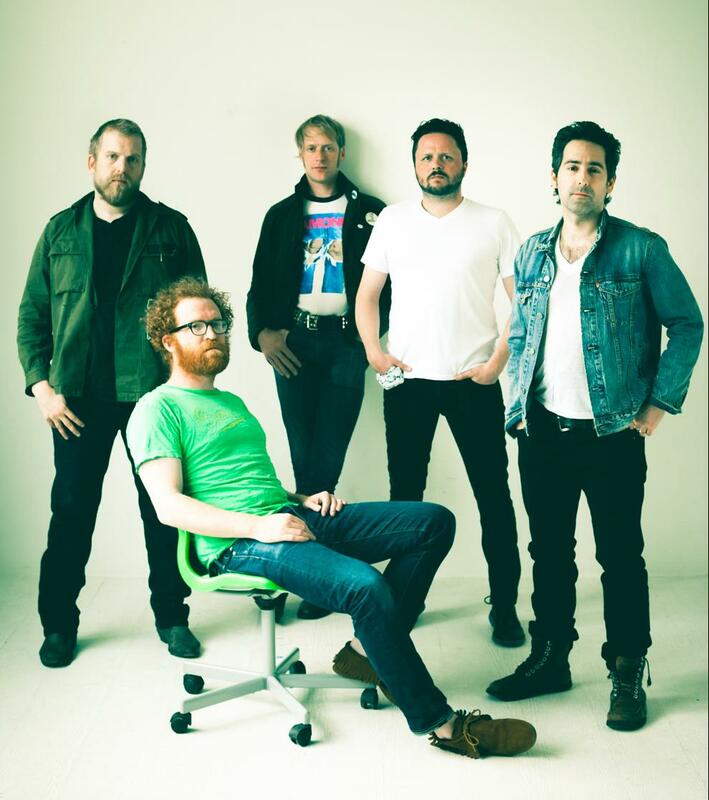 Blitzen Trapper plays Bowery Ballroom on October 11th.